of the number of folks planning on attending Bruce’s Celebration of Life. If you would like to attend please RSVP below. it’s interesting to look back over the years to see resources and individuals that continued to be the authority on the brand and it’s enhancement. 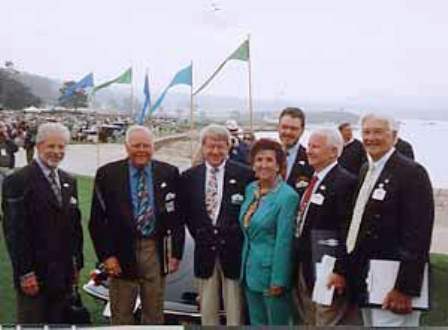 One of these individuals is Bruce Anderson, a legend in the world of all things Porsche. Bruce Anderson, the guru, the GOD of the Porsche 911 has passed away today in the early morning on Feb 9th, 2013. 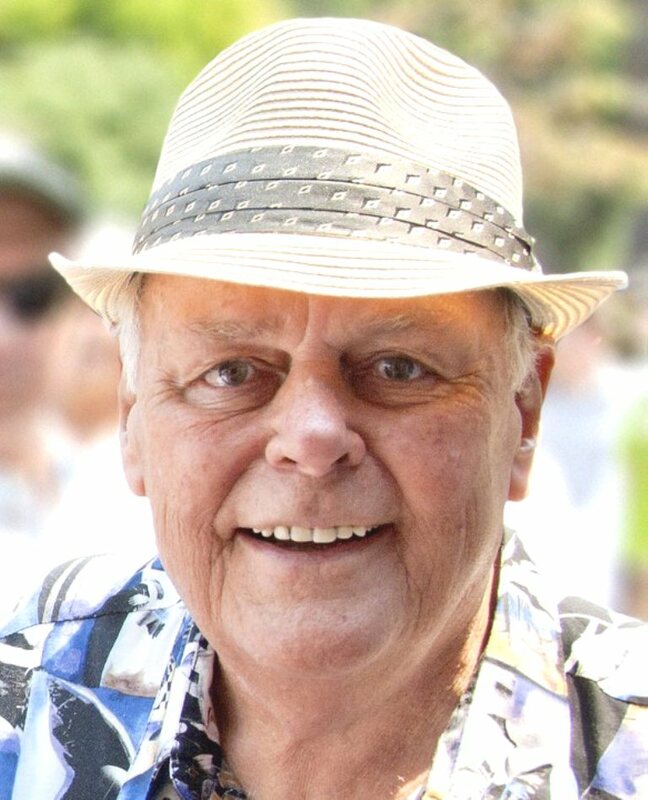 Known for his 911 Handbooks and as the Excellence Porsche Magazine Freelance Tech Editor/Writer and Partner/General Manager at Garretson Enterprises, Campbell, California during 1976 to 1988. This is a my tribute to Bruce Anderson. He will be truly missed by the Porsche community, however his writings will live on forever for Porsche owners, enthusiasts, and fans worldwide. Rest in Peace Bruce! Will miss you very much. A “Celebration of Life” is planned by his wife Stephanie on May 12, 2013 (the day after the ALMS race at Laguna Seca, Monterey) at Bruce Canepa’s shop in Scotts Valley, CA. The event is tentatively scheduled from 1:00 p.m. to 5:00 p.m. and is open to all who knew Bruce and wish to remember him. If you plan on attending, please contact Stephanie to let her know by emailing her @ (stephani@mac.com) to have an accurate head count. PORSCHE 935 – Moby and the Warhorse Gang, the award-winning story of the 935 as seen through the eyes of the highly successful Porsche shop Garretson Enterprises. The 935s they prepared won Sebring 3 times in a row, the Daytona 24, the IMSA Championship, and the World Endurance Driver’s Championship. Made with the cooperation of the Porsche Archive, and co-written by team member/Porsche guru Bruce Anderson, the production has been digitally re-mastered in 2009, and is now available on DVD at http://www.SmartRacingProducts.com. Porsche fans will appreciate the almost 4 hours of this well-produced video! 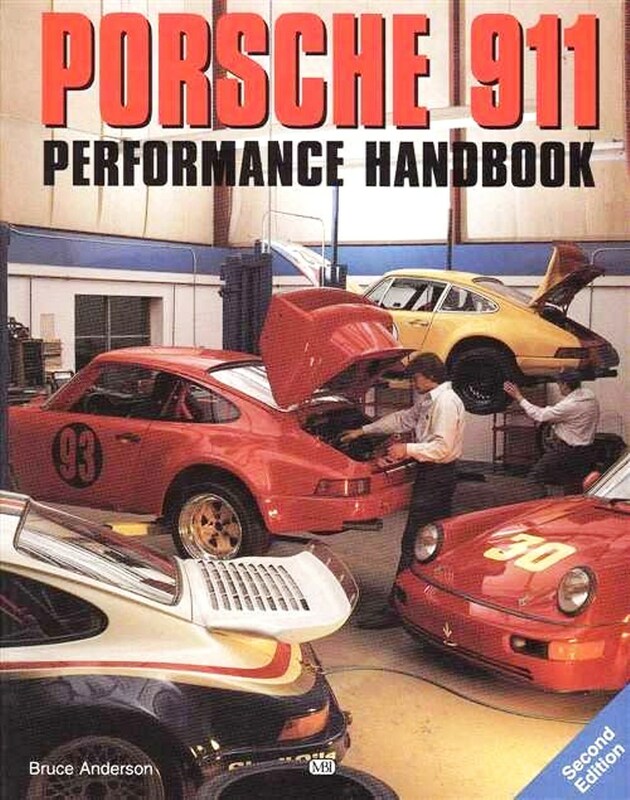 Third edition of Porsche 911 Performance Handbook: Readers, thanks for your help with corrections from the second edition, I think you will like the third edition it is bigger at 304 pages, better, with more up to date thinking (things change) and a lot of color photos. The iconic Porsche Porsche 911 is that rarity–a world class performance car that can still be improved. 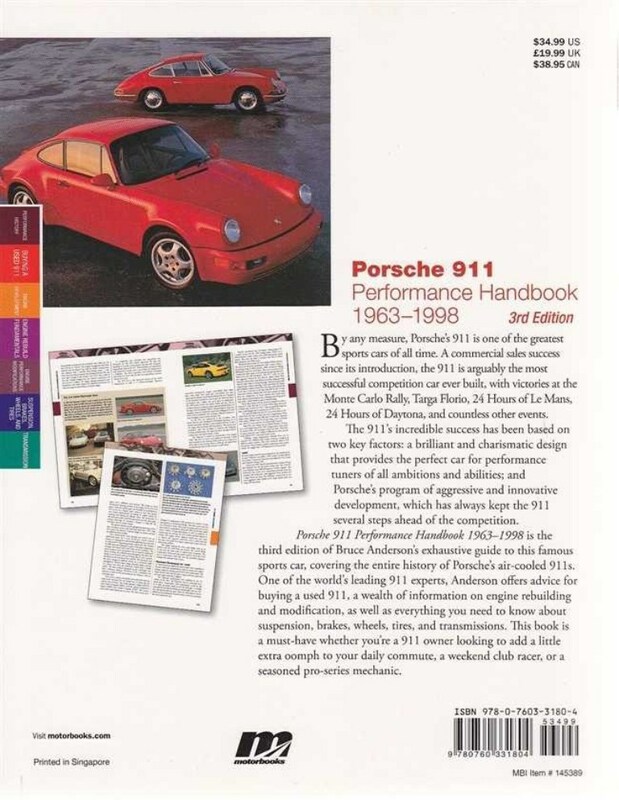 The Porsche 911 Performance Handbook focuses on 1963 thru 1998 Porsche 911 model years. It covers a brief history of the model, a very useful buyer’s guide, then projects and enhancements you can undertake on your prized Porsche. Everything from rebuilding and modifying the power plant in your 911 to tuning your suspension. This book shows that anyone with the tools and a modicum of skills how to make this great car even better with performance-enhancing tricks and techniques ranging from the subtle to extreme. 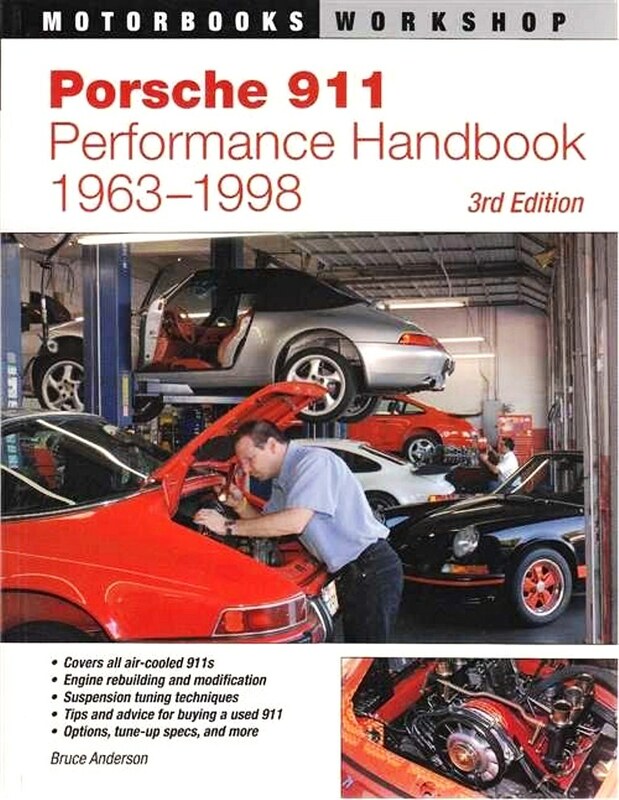 Focusing solely on the air cooled 911s produced from 1963 through 1998, this third edition of the Porsche 911 Performance Handbook provides clearly illustrated, easy to follow instructions for making modifications to all working parts of the air cooled 911s, from engine and transmission to suspension, brakes, wheels and tires and more. 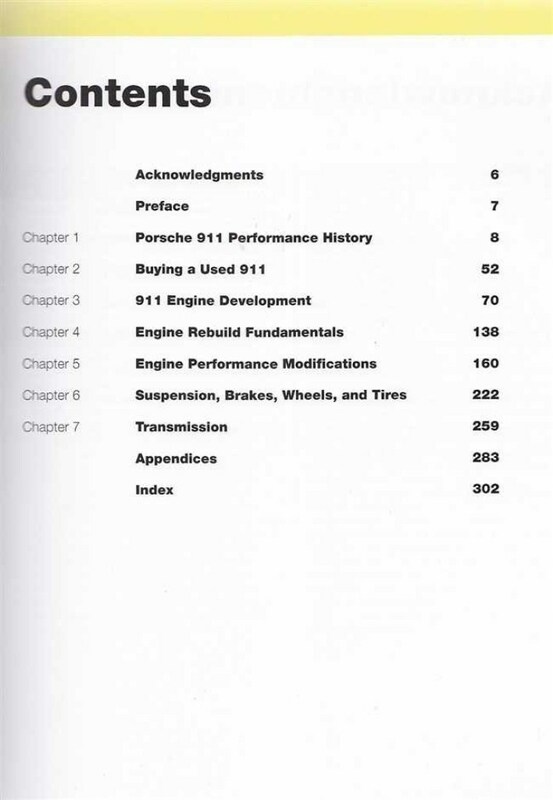 Detailed appendices list production numbers, tune-up specifications, preventive maintenance, carburetor and fuel injection adjusting procedures and oil changing procedures. for all of Bruce’s Porsche stuff! My qualifications include extensive “Hands On” experience with Porsches. Here are some specifics: owned and operated a successful Porsche Repair business for ten years; Porsche appraiser for over fifteen years; National Technical Chairman of Porsche Club of America from 1981 through 2001 –and am currently the PCA Senior Technical Advisor. My Porsche related writing experience includes: Excellence Magazine’s Technical Editor since 1987, Flat 6 Magazine and Talon Pointe, both French magazines; the Porsche Post and 911 & Porsche World, both British magazines; The 911 & Porsche Magazine, a Japanese magazine;Christophorus, the Porsche factory magazine; and Porsche Panorama, Porsche Club of America’s monthly publication. I have authored additional Porsche related articles published both here and abroad. 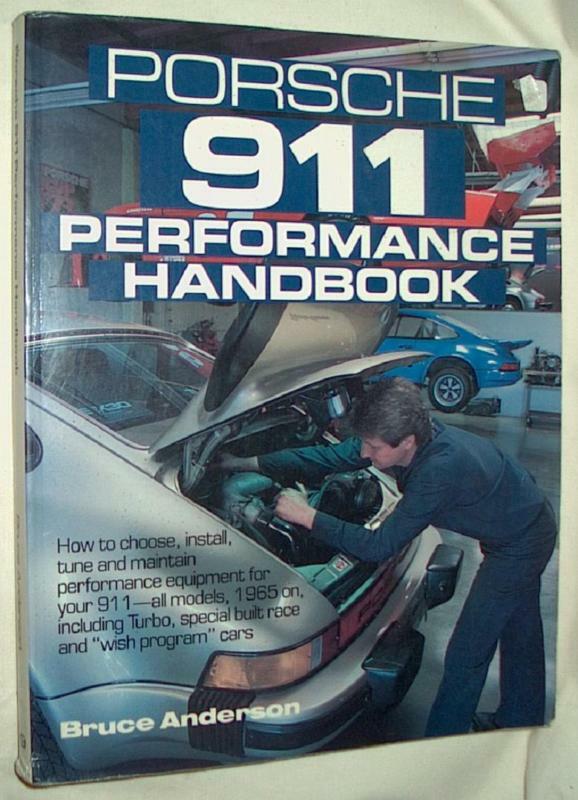 The second edition of my book on Porsche 911’s, Porsche 911 Performance Handbook, was released in December 1996. I have been working on Porsches since 1962; 911’s since 1966. In the winter of 1966-67 some friends and I bought a half a dozen engines that were badly damaged in a shipwreck off the Azores. New 911’s were being transported by sea, the ship was rammed by another, the hold flooded, the cars broke loose and the bodies were unsalvageable. But we were able to buy the engines. We tore those engines down, resurrected them and installed them in 911’s that were in need of an engine for one reason or another and also converted a couple of 912’s to 911’s. 911 engines. I was able to put my education into play as a member of a winning race team. We won the prestigious Porsche Cup, Porsche Team Cup, IMSA GTR, GT, and GTO championships along with the FIA World endurance championship. My education continues today as I help others learn about these great cars via my technical articles and books; by offering instruction through our Porsche training courses started in 1986; and by giving technical presentation lectures on Porsches and the 911 engines. As Technical Advisor, Porsche Club of America, and Technical Editor,Excellence Magazine, I write an ongoing technical Q&A column as well as feature articles for these publications. Excellence Magazine also publishes my series of ongoing articles entitled “Porsche Market Report”. This series reflects on the market value of various Porsche models. Additionally, I sit on the Advisory Board of N.A.D.A. Exotic, Collectible and Special Interest Cars. Many articles I have written deal not only with Porsche technical information, but on all aspects of interest to Porsche enthusiasts including coverage of events such as the annual Porsche Parade, Speedsterfest, La Carrera Panamericana, Daytona and Le Mans races. Thank you. Bruce will be missed by so many. Worked with Bruce at Garretson Enterprises, May of 1977 to July 1989. Truly a smart gifted guy. Had a million stories. USMC veteran. A lover of many, many things. Never a dull moment with Bruce. Will be missed by all who knew him. Thank you Ted for dropping in. Bruce was indeed a great man. My sympathies to you and all that knew him. We will all miss Bruce, that’s for sure, but he leaves behind a wealth of practical knowledge in his books, which have helped tens of thousands of Porsche people already and will continue to do so. A fitting legacy for a great guy. Very true, a special person for so many of us. Bruce was always kind, and supportive, to us during the years we owned/published Porsche Market Letter – in fact, I think he was the only person that had every issue of PML ever printed. He and his wife invited us into their home when we were in their area and they never failed to stop by our booth when we were “hawking” PML. I attended his engine building class (what fun!) and had many Porsche oriented email conversations with him over the years – I’ll miss him as will countless others. RIP Bruce. Thank you for your comments. I am sure it was very special for Bruce to know you as well. I knew Bruce thru PCA since I joined in 1984…..he will truly be missed. My best wishes go out to Stephanie. Thank you for your comment. We will all miss Bruce very much! And wish the very best for his wife and family too. DeDe: Thank you for the beautiful tribute to Bruce. I have been overwhelmed by all of the FB postings and emails. Bruce would have been blown away. 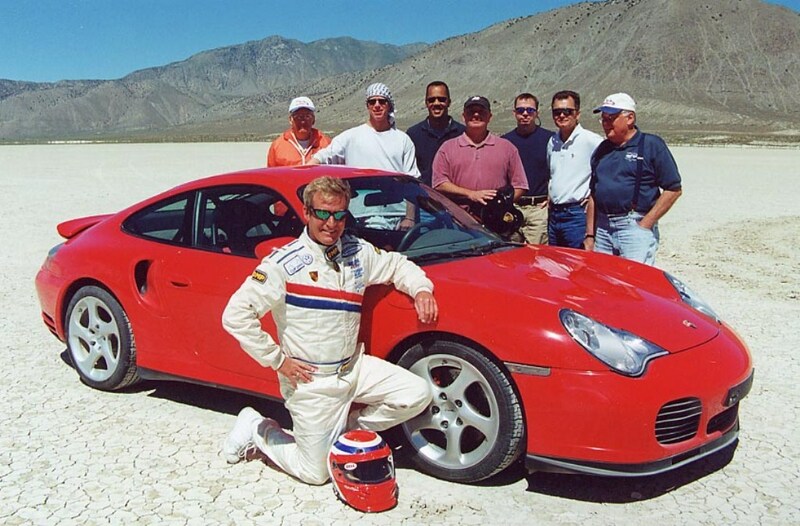 He was a man without ego….just an enthusiasm to share all of his Porsche knowledge to anyone who showed an interest. I was very lucky to have spent the past 39 years with him. Thank you, you’re very welcome. I wanted to let people know that “Bruce still lives on in the Porsche community”. You are a very special lady. Please remember that you are in my thoughts and my prayers. Bruce was such a kind soul, who will be greatly missed by all who knew him. Everyone in the Porsche community will miss his helpful advice in person, but through the Porsche knowledge he shared & published books, his legacy will continue forever. I know how much you will miss Bruce, but you can take comfort and strength from the wonderful family & friends you and he had together. I know their love will get you through this difficult time. May God bless you and your family during this time and always. thanks for a very beautiful and heartfelt tribute, Dede. I always welcomed Stephanie’s updates on Facebook and was convinced that Bruce will pull through and get back on his feet again but alas, it was not to be and Bruce was taken away from us much, much too soon. I know, same for me too. Thank you for the kind comments regarding Bruce and Stephanie. Bruce was a true 911 legend. But more than that, he was a personable guy who loved to discuss all things Porsche. I remember writing the editor at Excellence Magazine about a 993 I was considering buying. Lo and behold, but who should e-mail me personally? Bruce himself. We got into quite a stimulating e-mail exchange about the car. I was floored that a man of his renown would e-mail me personally. I wound up buying a different 993 than the one we discussed, and I later wrote Bruce to thank him for his insights. RIP, my friend. I hope you have fun in 911 heaven. ….that’s for sure! For all of us in the Porsche community. A very solid man, of great influence to me in my PORSCHE career, I cherish my 911 Handbook that he personally signed. RIP Bruce !